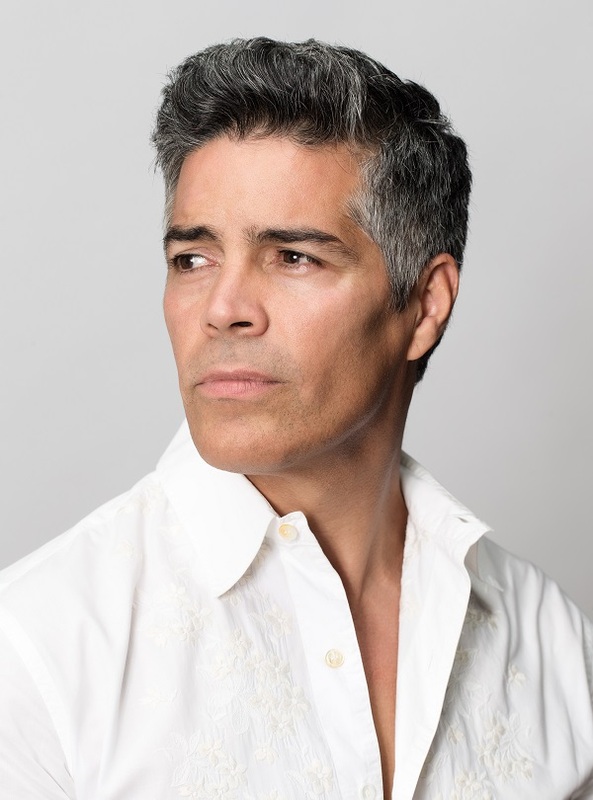 October 18, 2018 (BOSTON) —Jumpstart is pleased to announce actor, Esai Morales (Ozark, La Bamba), as an official Literacy Champion for Jumpstart’s 13th annual Read for the Record campaign. Morales’ acting career spans four decades, and he is the co-founder of the National Hispanic Foundation for the Arts. This year, Morales joins legendary activist and organizer, Dolores Huerta, as a 2018 Literacy Champion, as well as past celebrity ambassadors Josh Duhamel, Bridget Moynahan, Nigel Barker, LL Cool J, Maya Angelou, Mandy Moore, Julianna Margulies and others in supporting this 24-hour celebration which, since 2006, has mobilized more than 19 million people globally to raise awareness about the need for high-quality early learning for all children and the transformative power of books and reading to impact student learning and engagement. Morales will read aloud to 300 young children at the Heritage Museum of Orange County in Irvine, California on Thursday, October 25. Published by Houghton Mifflin Harcourt Books for Young Readers, this year’s book selection, Maybe Something Beautiful, and in Spanish, Quizás algo hermoso, by F. Isabel Campoy and‎ Theresa Howell, and illustrated by Rafael López, celebrates the magic that can happen when a community comes together to create something beautiful and bring about change. The Read for the Record campaign culminates on October 25, 2018, when people across the country (and globe) will come together to celebrate Read for the Record Day by reading Maybe Something Beautiful to young children in their communities, all as part of an attempt to beat the world record for most people reading the same book on the same day.